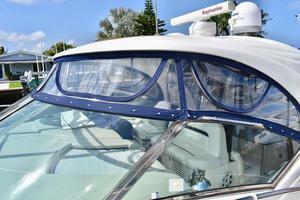 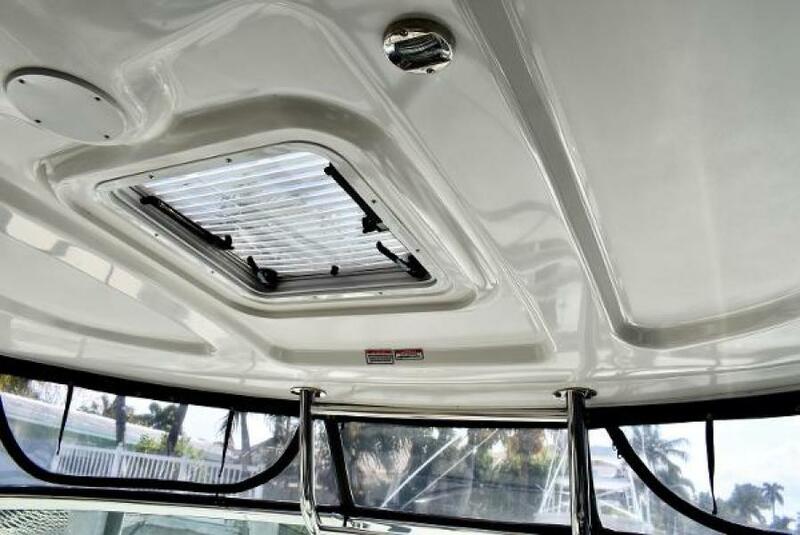 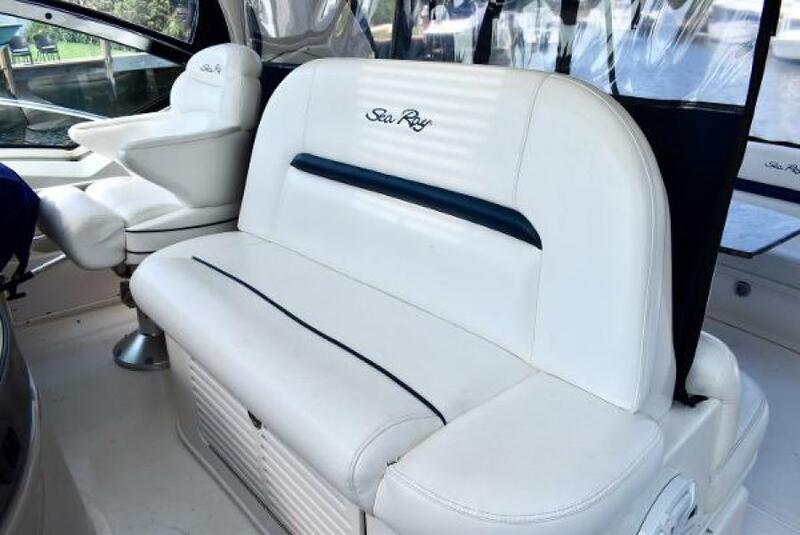 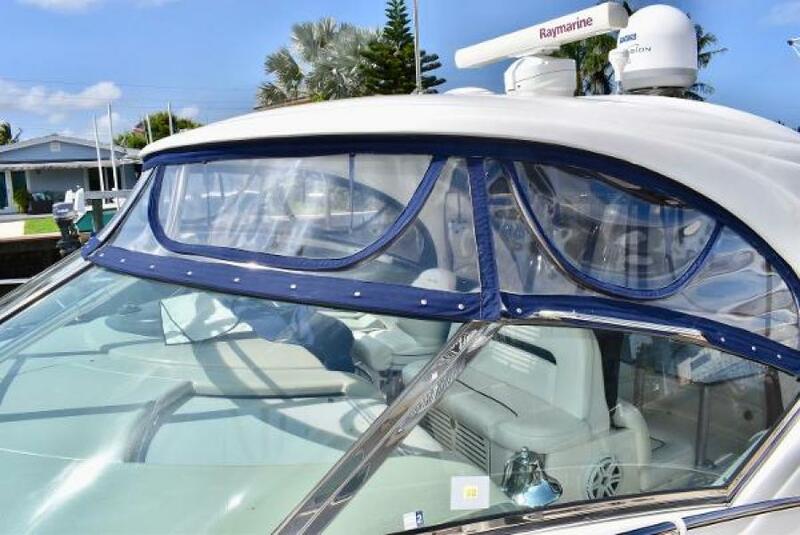 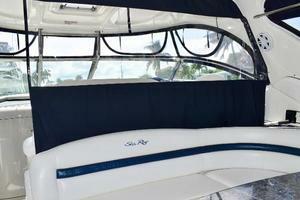 This Sundancer is powered with the preferred 450hp Cummins, has a factory hardtop and full enclosure.The helm and cockpit are air-conditioned. 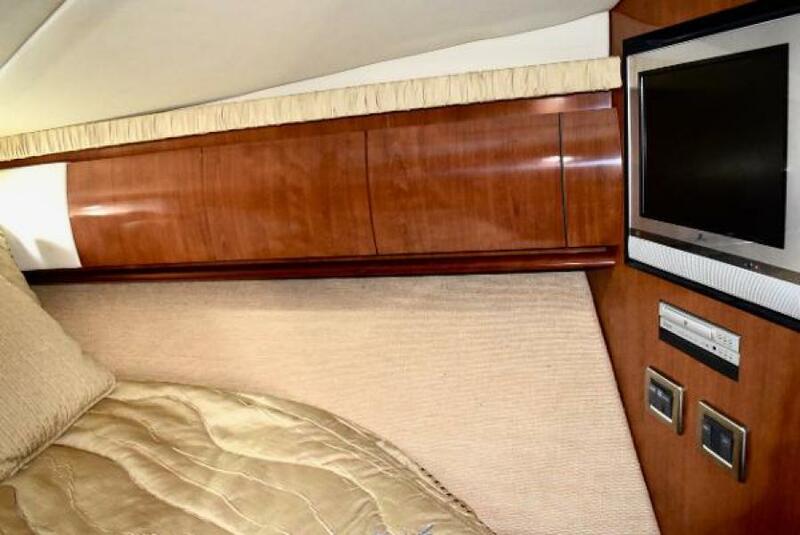 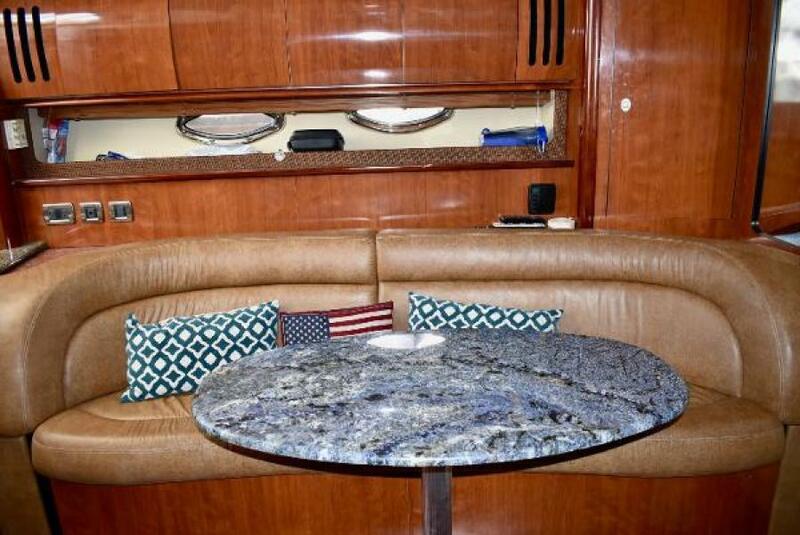 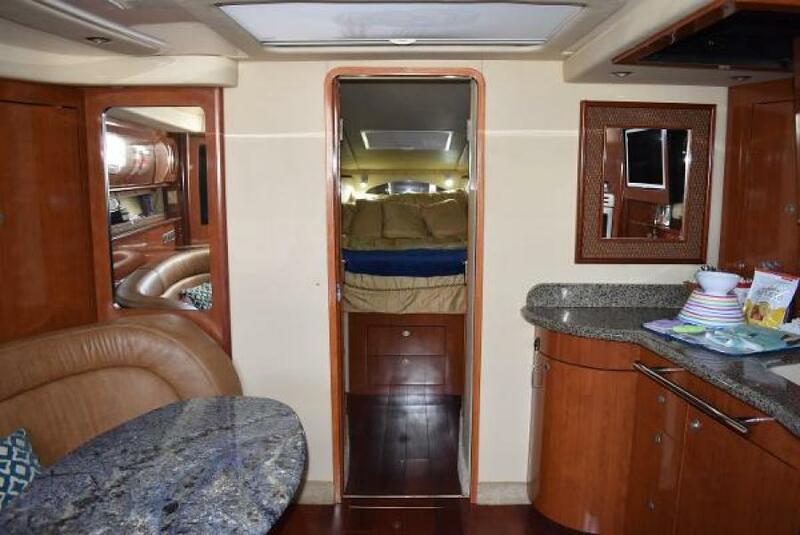 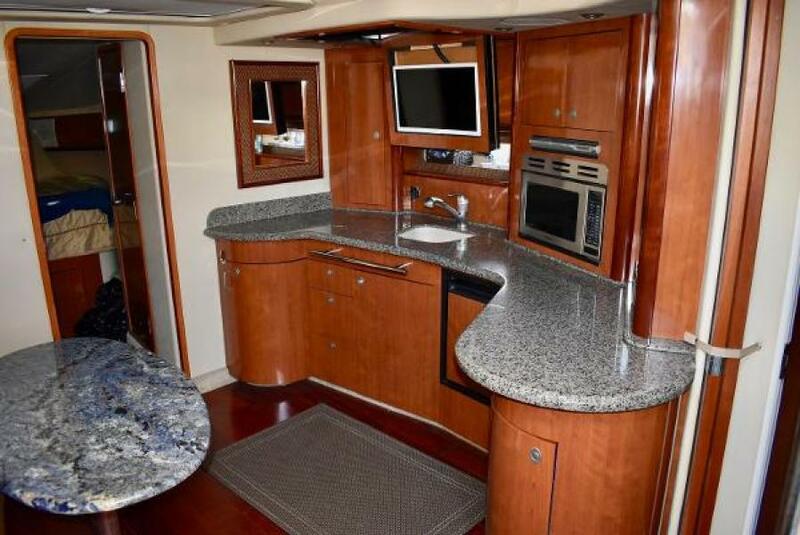 The cockpit is large and has u-shaped seating with a marble table, wet bar, frigerator and side entry steps. 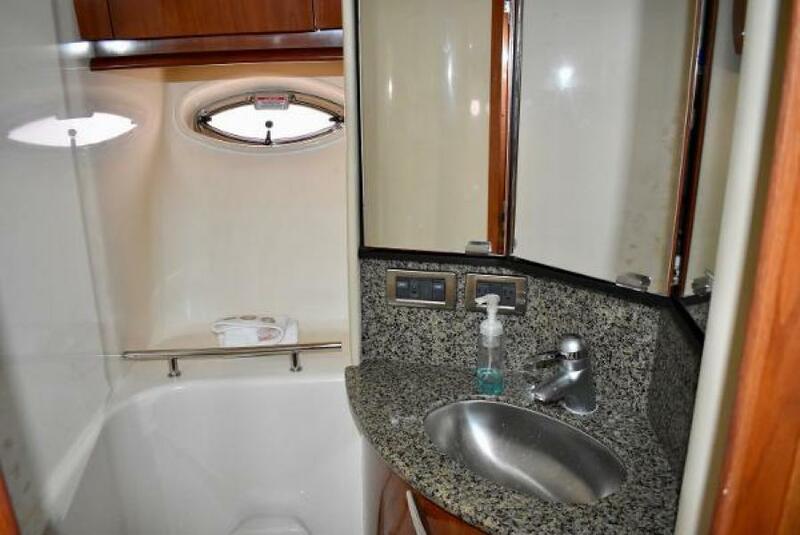 The cockpit floor lifts for open access to the engine room.The interior has high glossed cherry wood throughout.The salon and galley are across from each other. 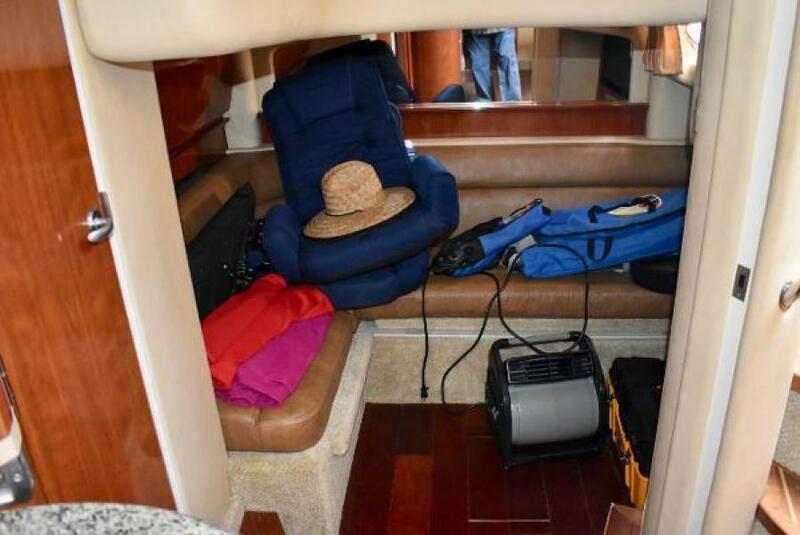 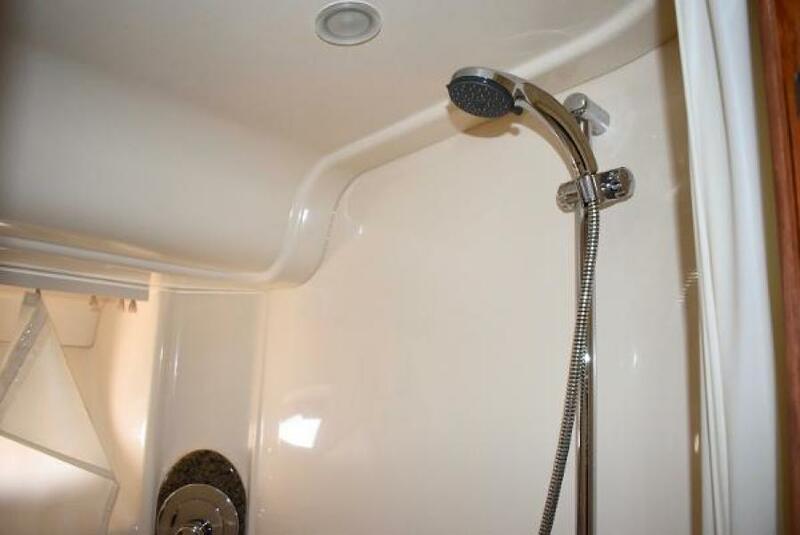 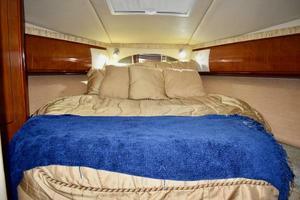 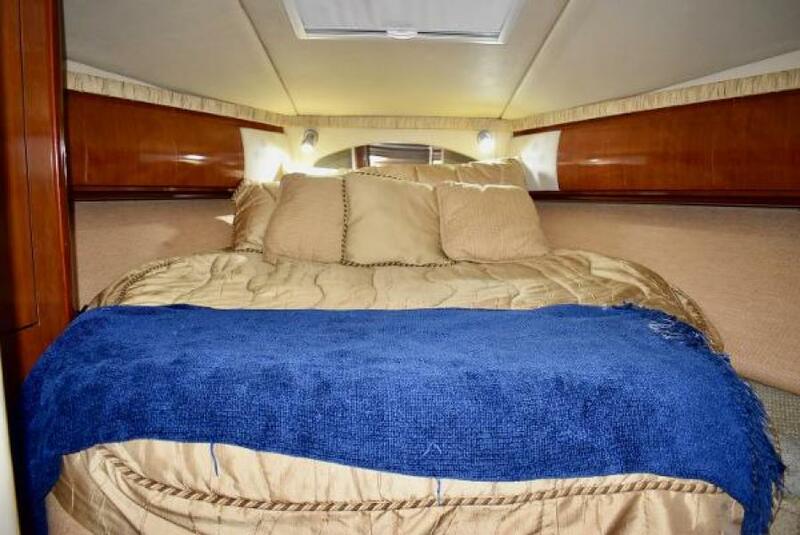 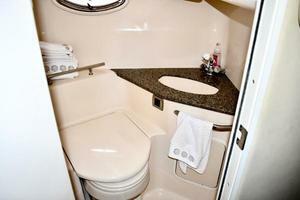 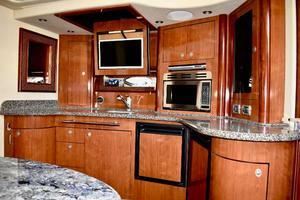 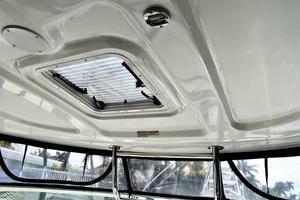 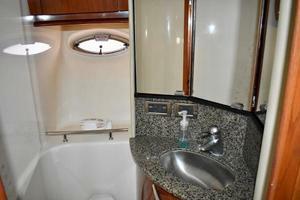 The master cabin is forward with a center line queen berth and an ensuite head and a separate standup shower. 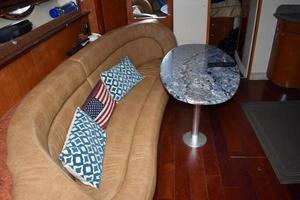 The mid cabin has the day head and an L-shaped lounge that converts to a double berth. Both cabins have privacy doors. 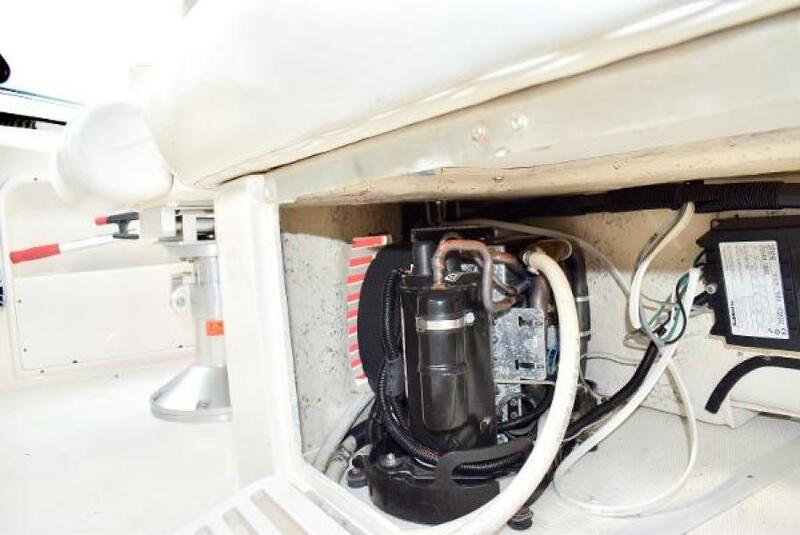 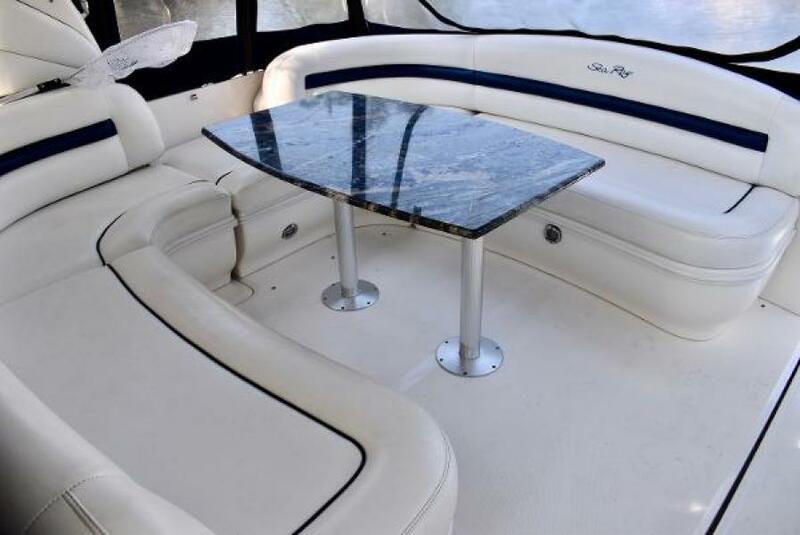 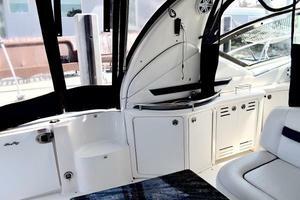 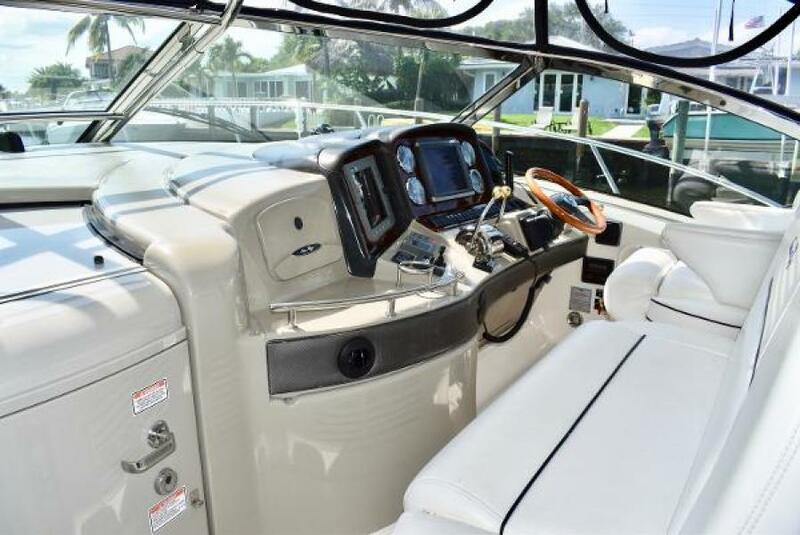 United Yacht Sales New Jersey would love to guide you through a personal showing of this 42' Sea Ray Sundancer 2005. 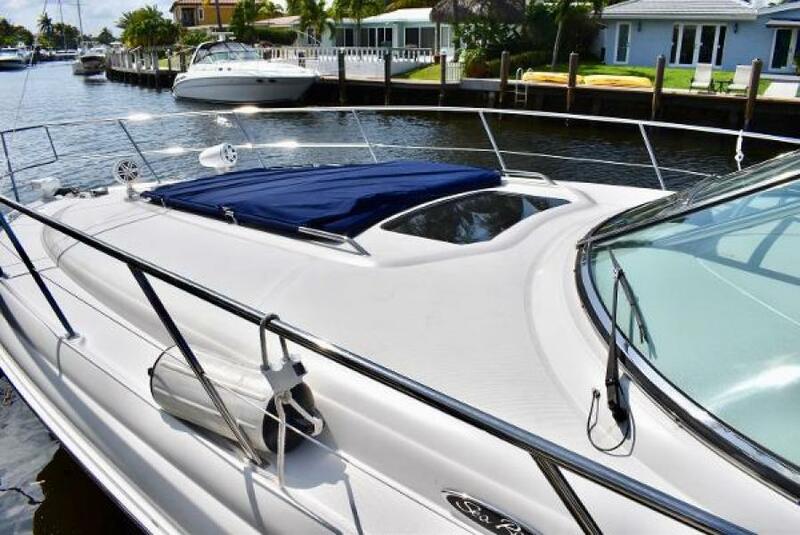 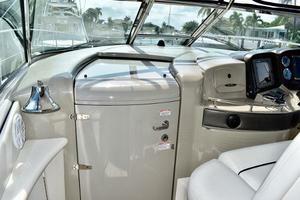 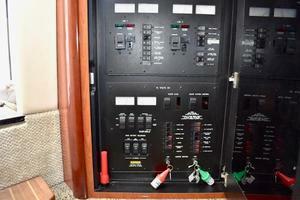 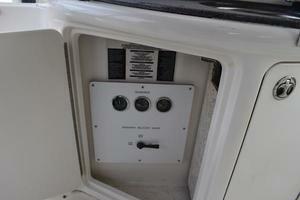 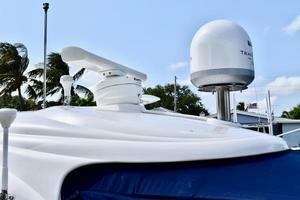 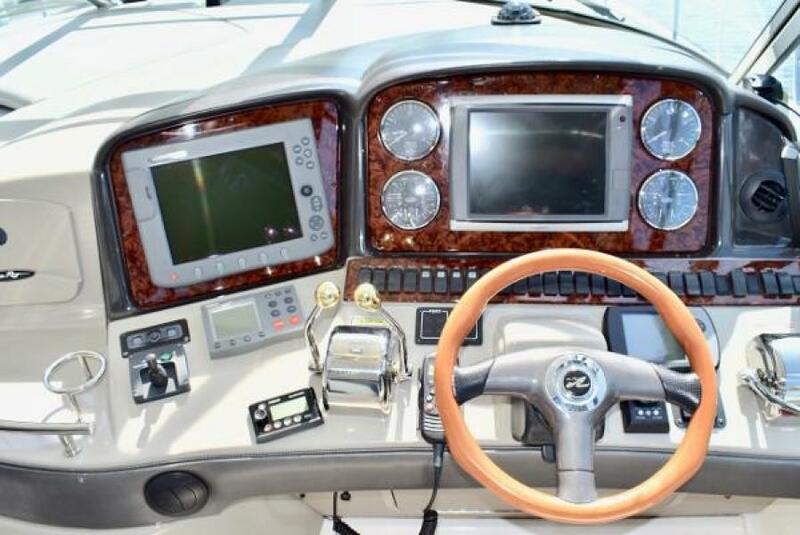 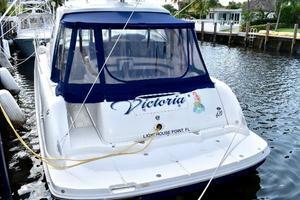 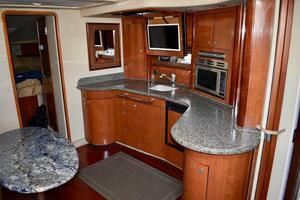 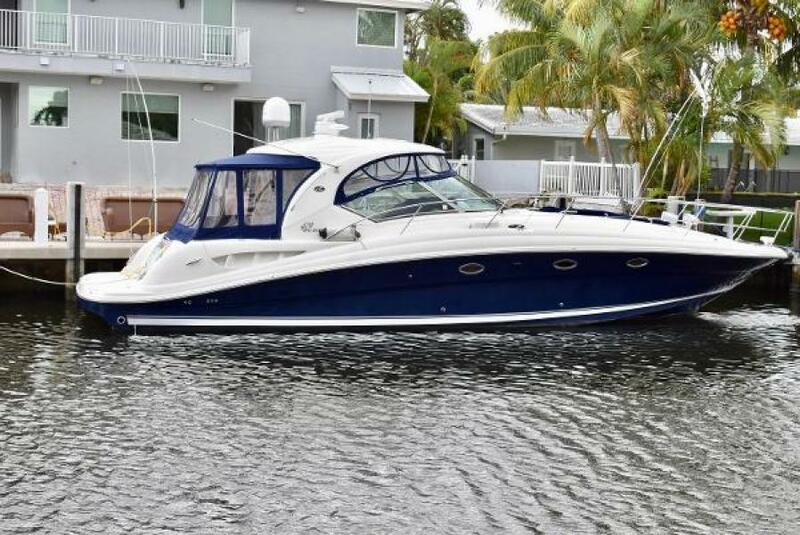 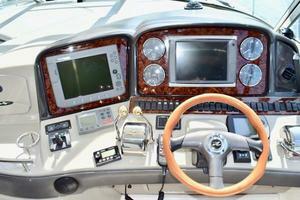 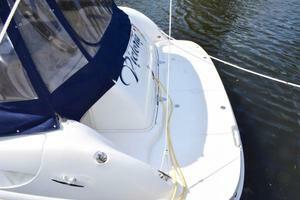 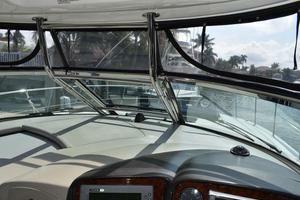 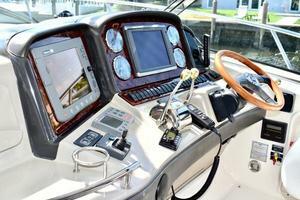 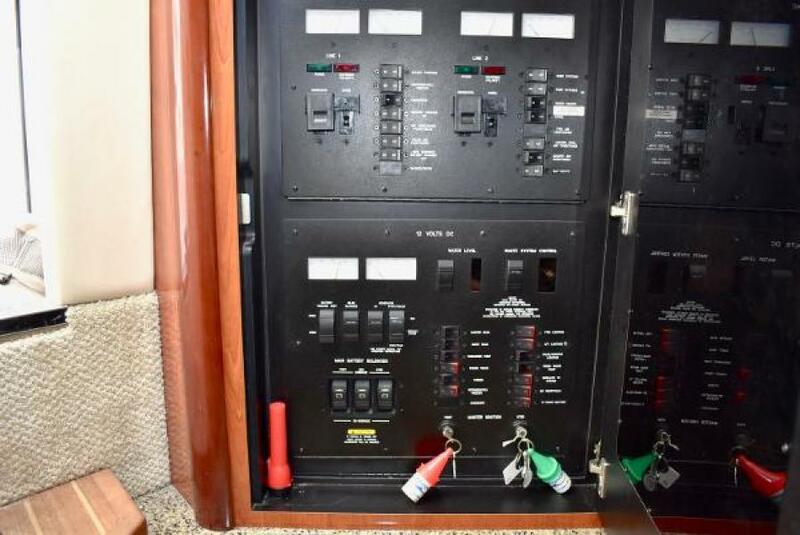 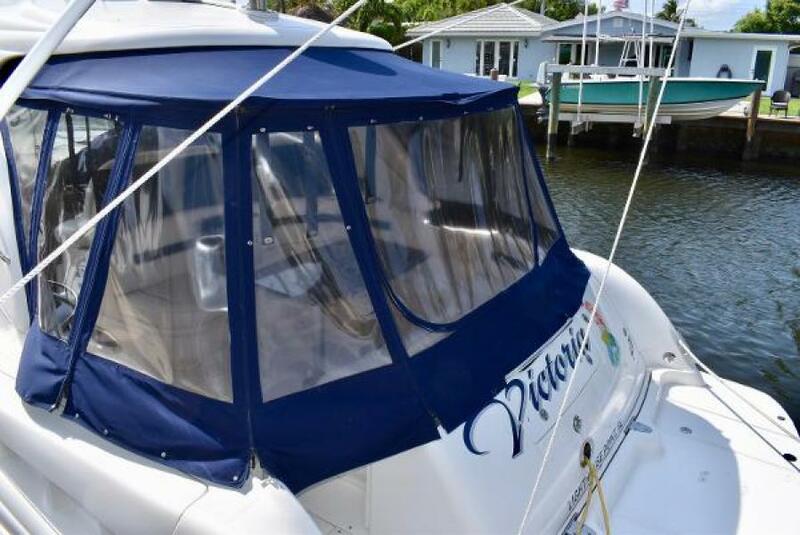 This yacht for sale is located in Lighthouse Point, Florida and priced at $194,900. For a showing please contact us by filling out the form on this page and we will get back to you shortly!